If by any chance you were late to design your own pair of Prada shoes, now you have the same opportunity, but this time it’s about Jimmy Choo. The same princip, but the different brand! So what’s new is that Jimmy Choo is launching a Made-to-Order service, allowing you to creat your dream pair of shoes, buy choosing from a range of styles, colours, fabrics, heel heights and more. Short of excellent, especially for brides-to-be. Jimmy Choo’s creative director, Sandra Choi, has selected her favourite styles for inclusion (the classic Anouk, Lance, Xenia and Tite shapes) and you just have to use your imagination. Also, you have the option to make your purchase truly personal by having your initials crafted onto the soles of the shoes. 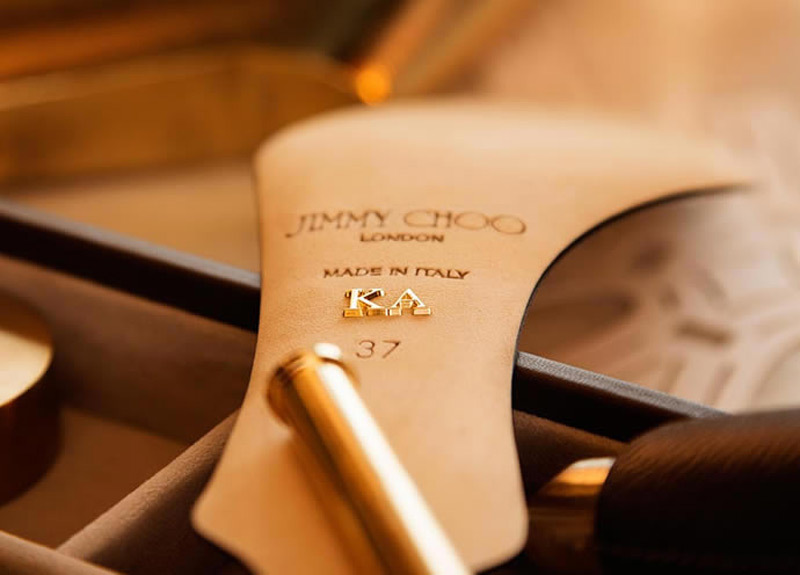 “Throughout the years at Jimmy Choo, we have set out to maintain the same level of personalised service and attention to detail as when we were crafting shoes one pair at a time, for one client at a time,” said Sandra Choi. The Made-to-Order service will be available at select Jimmy Choo stores globally from May 2014. Jaime King & Nikki Reed Are Fashionistas at Jimmy Choo’s CHOO.08 Launch Party! Lazy Lizard Estate at Rosewood Jumby Bay – An Award-winning Private Island Paradise!